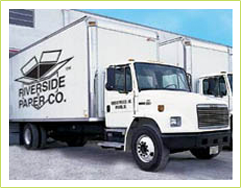 Welcome to Riverside Paper Co. Inc., Florida's premier industrial packaging manufacturer, converter and distributor since 1973. 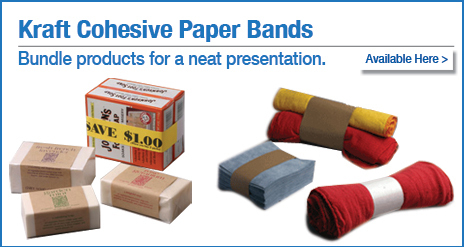 We have all your packaging materials, corrugated boxes, shipping supplies, material handling and janitorial products at discounted prices. Four locations in Florida; Miami, Tampa, Orlando and Jacksonville. 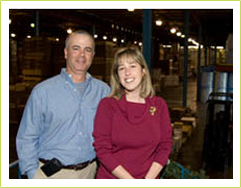 If you need industrial packaging and warehouse products you'll find it here! 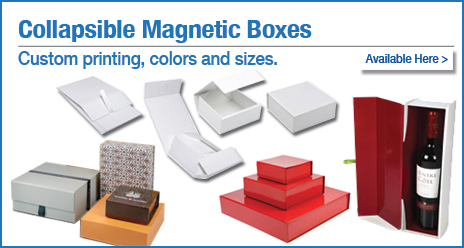 We specialize in custom corrugated boxes and die cut corrugated products. See our full line of Hand Trucks, Flexible Conveyors, Storage Products, and Warehouse products to make your job easier, quicker an less costly. 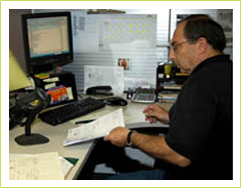 Call us to quote your next project.